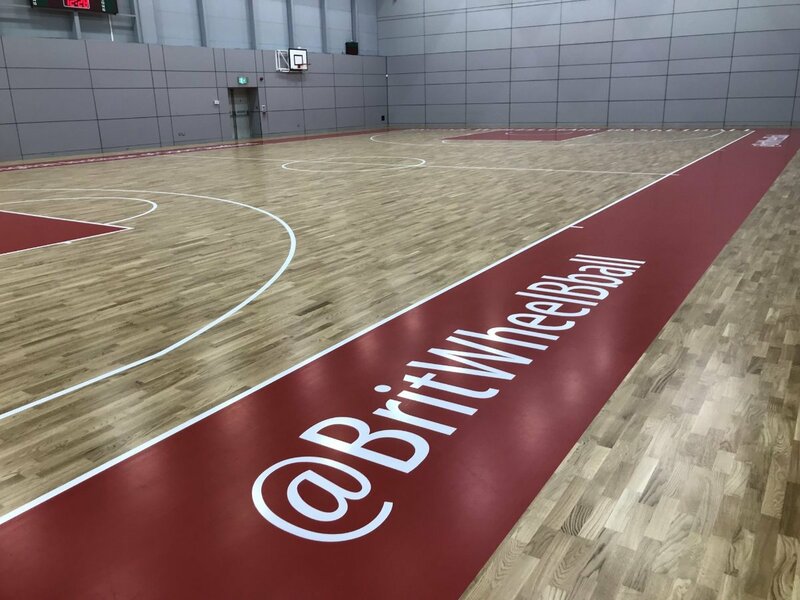 British Wheelchair Basketball and Team GB players highly recommend DYNAMIK sprung engineered oak flooring to aid the glide of wheelchairs. An ideal surface for basketball and wheelchair users as the low rolling resistance of sprung systems finished with solid ‘non-spongey’ playing surfaces, allows chairs to easily glide across the floor. Click here to watch players in action on the new DYNAMIK sports floor. DYNAMIK strive to provide the best opportunities for players with their expertise in sports flooring.